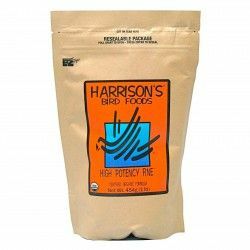 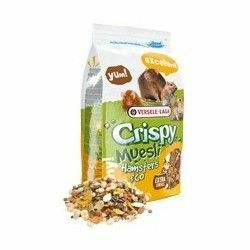 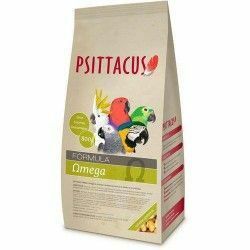 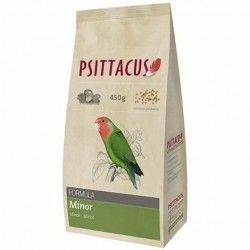 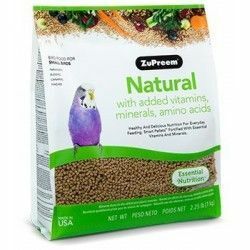 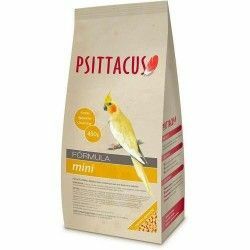 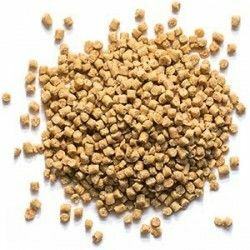 Mix very varied for large parakeets with a 10% sunflower seeds. 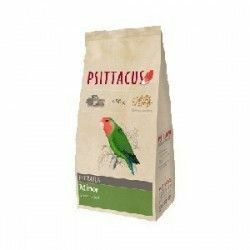 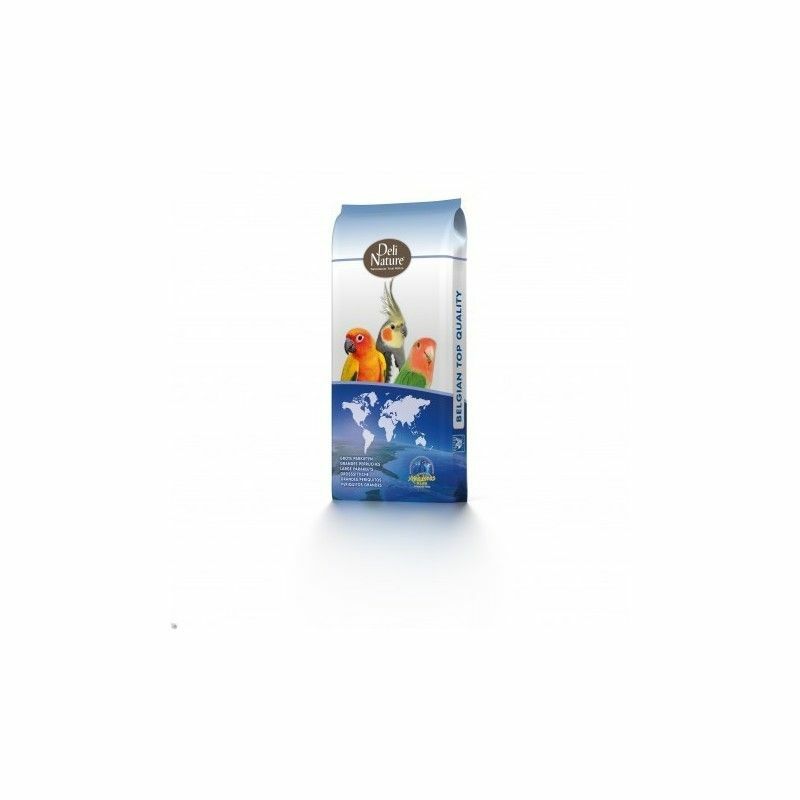 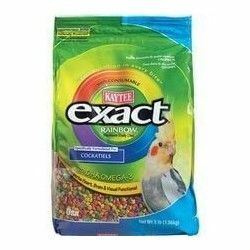 Perfect mix for all types of large parakeets. 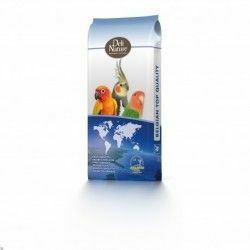 Keep your birds in perfect shape. 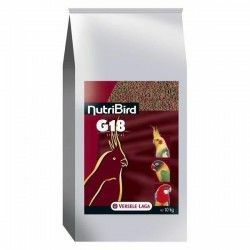 Pipes, white 3%, Canary seed 18%, white Millet 7%, Linseed 2%, Oats peeled 2%, Pipes scratched 7%, red Millet 5%, Millet yellow 23%, Safflower 10%, hemp seed 4%, Buckwheat 5%, Rice with peel 2%, Bold 4%, Safflower 4%, Sorghum extra red 4%.